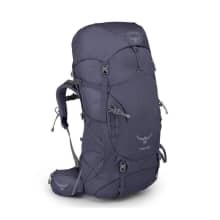 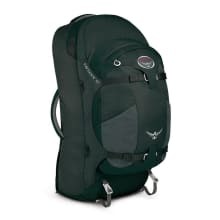 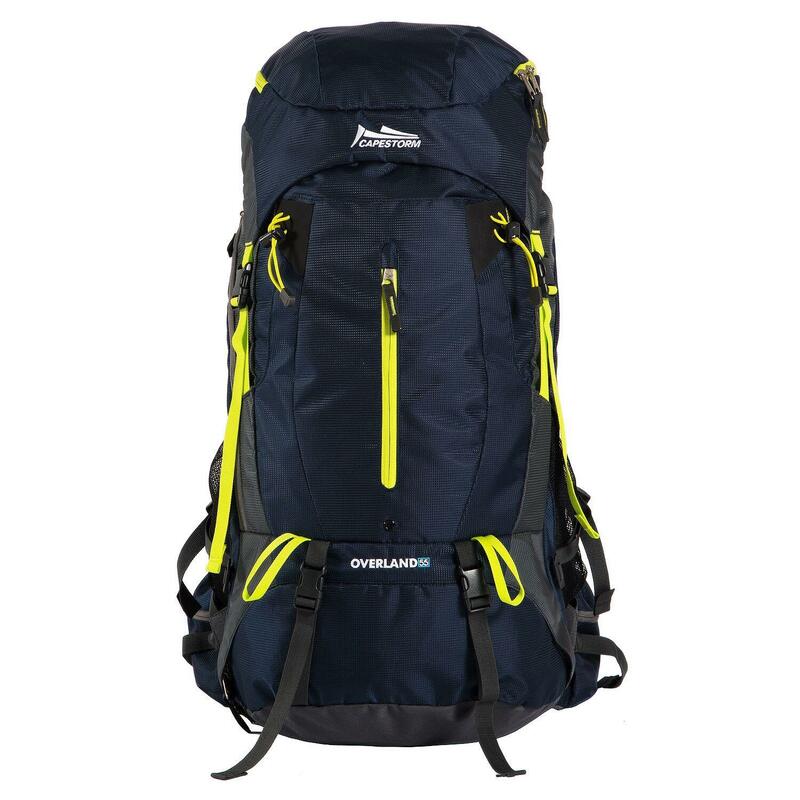 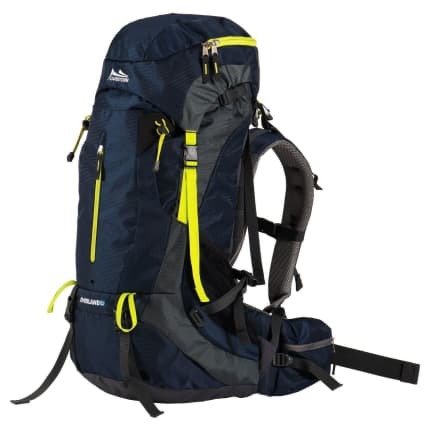 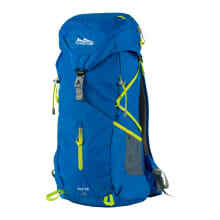 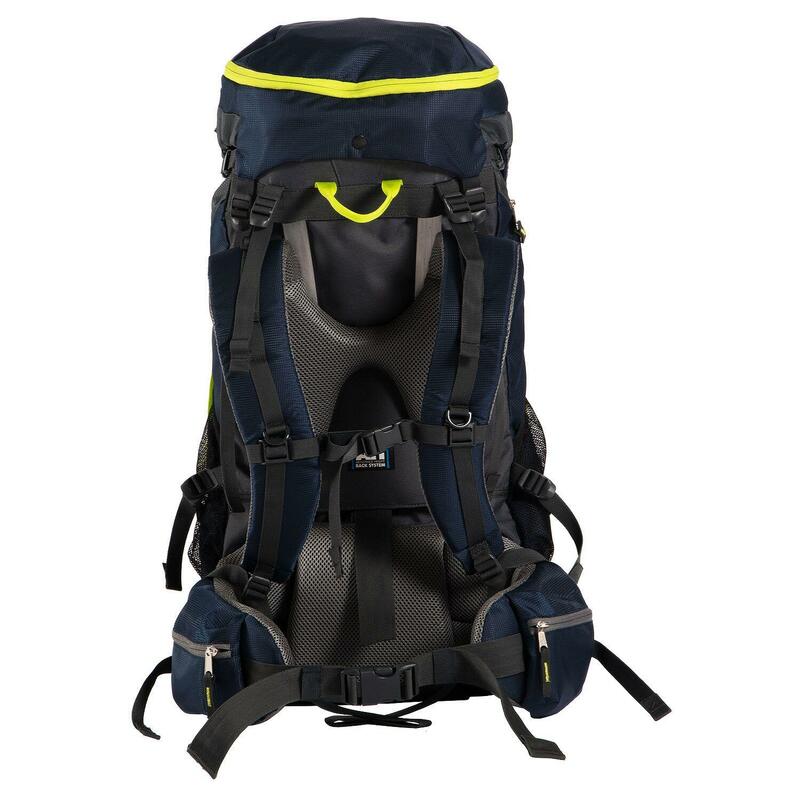 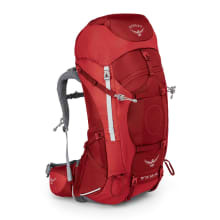 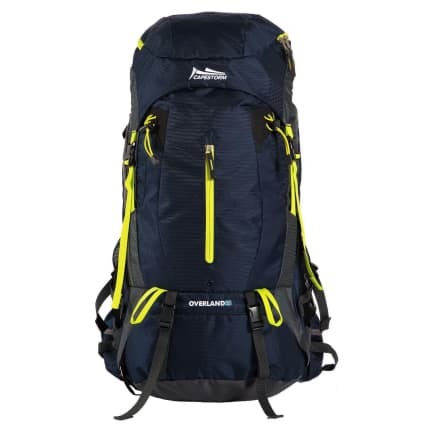 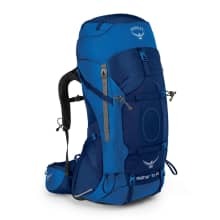 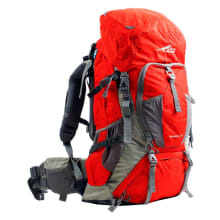 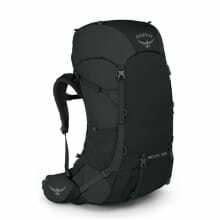 Cape Storm Overland II 55L - This hiking pack is fully quipped to join you on several days. 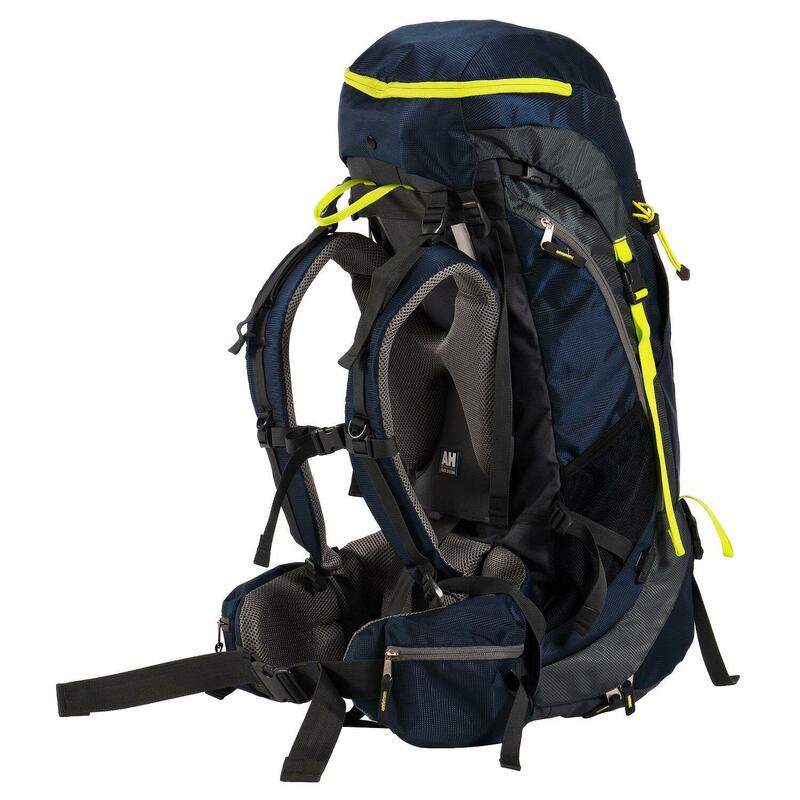 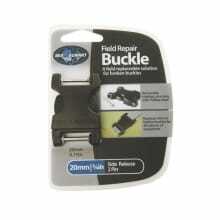 Loads of room inside of pack as well as addiotional storage externally. 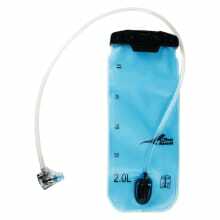 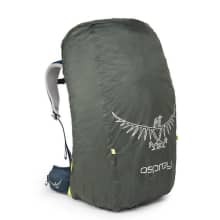 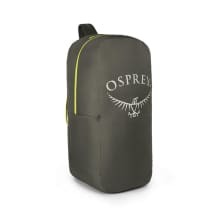 The Packs also features hydration bladder compatibility. Additional side loops to attahced geat that doesn't fit inside pack.